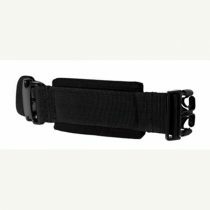 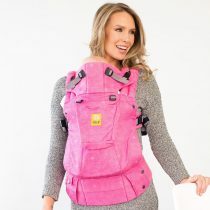 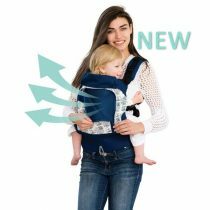 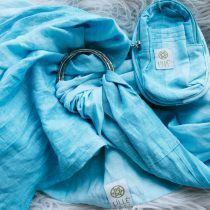 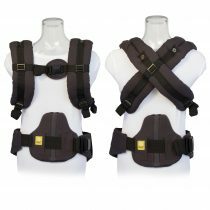 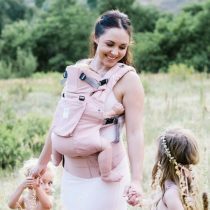 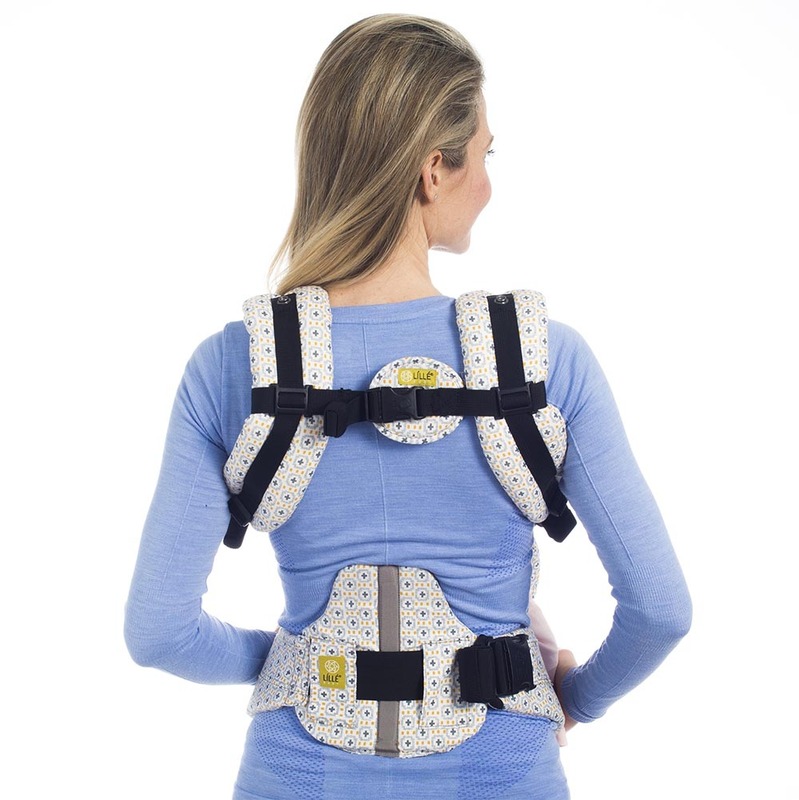 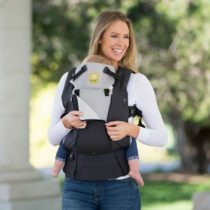 • Adjusts to suit your newborn (so a separate infant insert is not required) with 6 different carrying positions including facing in customised for 3 stages of your babies growth, facing out (from 6 months), hip and back carry. 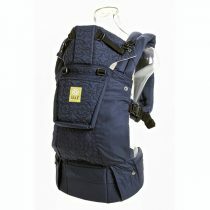 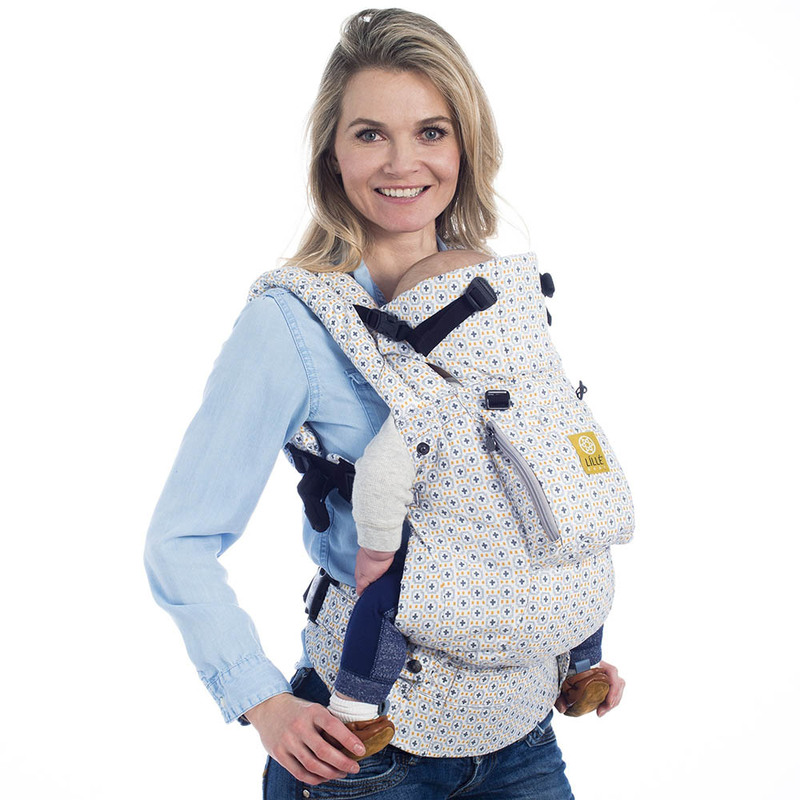 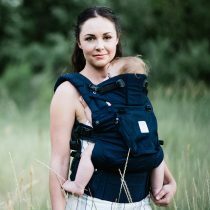 ADJUSTABILITY – 1 CARRIER FROM NEWBORN TO 20KGS The Original COMPLETE is the classic COMPLETE carrier with 6 comfortable carrying positions which means your carrier can be easily adjusted to cater for your baby from newborn to 20kgs (approx. 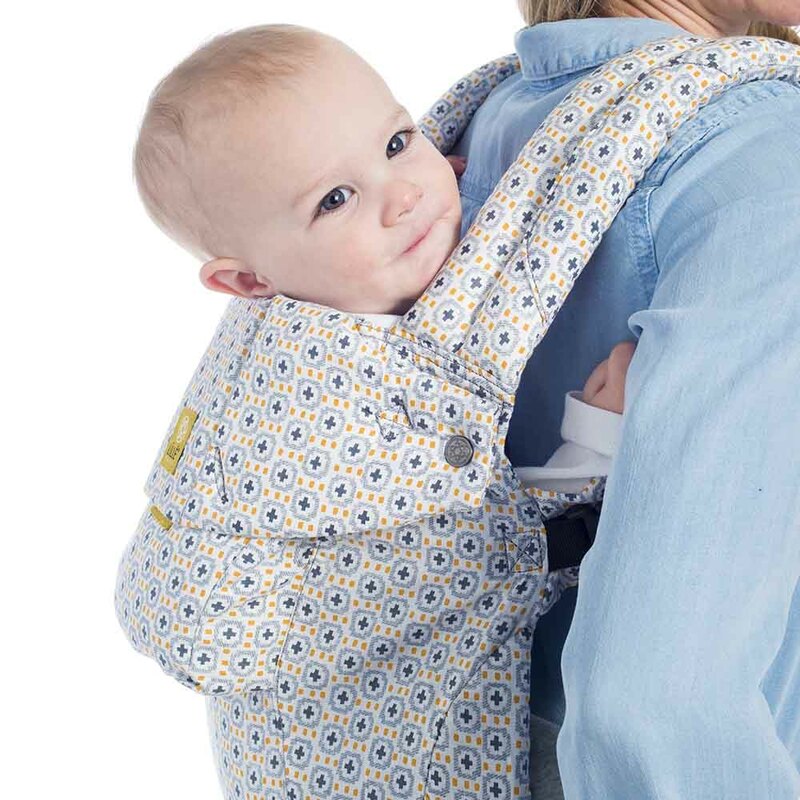 3 years old) -without the need for a separate infant insert. 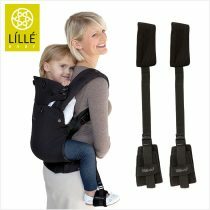 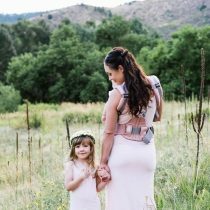 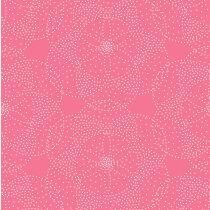 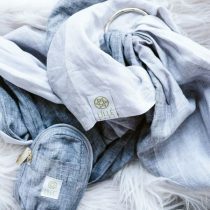 lillebaby allows you to achieve the custom fit for the age and season of your child.